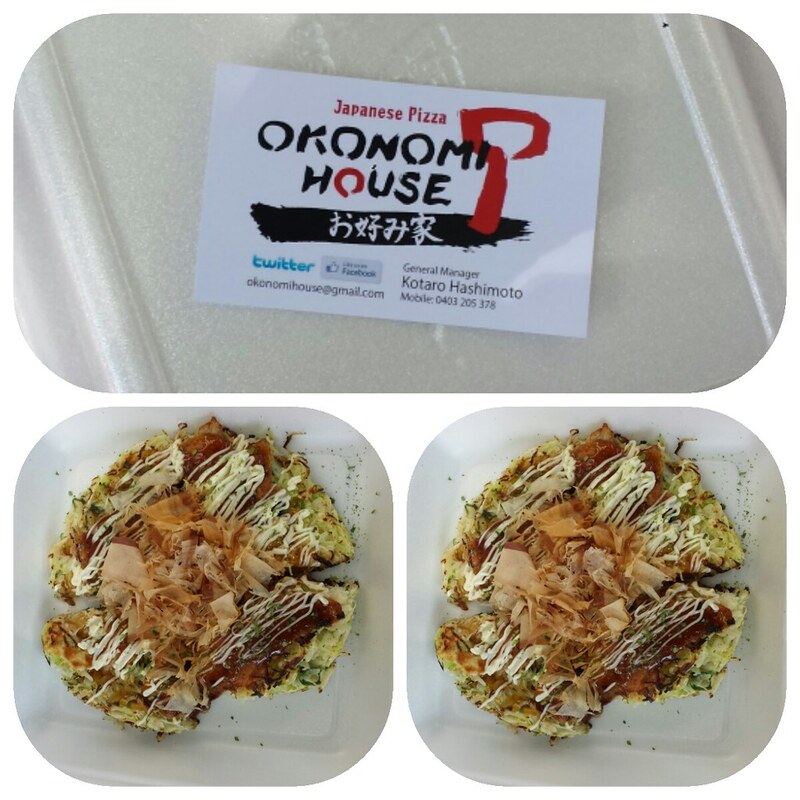 Okonomi House cooks up freshi Okonomiyaki at weekend markets all around Brisbane! Okonomiyaki, or a Japanese Pizza, made famous in Osaka in Japan, is a delicious treat of fried cabbage topped with pork, egg, japanese BBQ sauce, Japanese Mayonnaise, and seaweed and bonito flakes. That may sound like a handful of unappetising and different ingredients wacked together on a grill but surprisingly it is so delicious that it makes it into our top five favourite Japanese dishes. Okonomi house can be found at various weekend markets including the Eat Street Market in Brisbane. The lines can get pretty crazy as they cook them all fresh so be willing to wait. But be assured, it is definitely worth the wait!